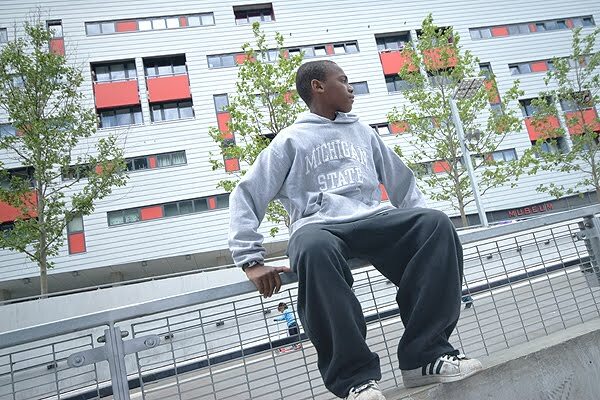 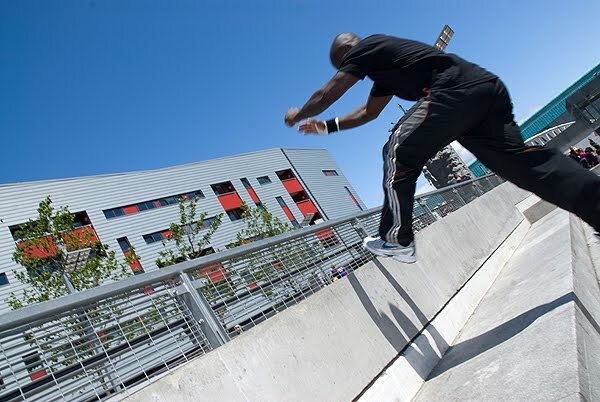 These are some photos I took a few weeks ago at the Pro Active Event at Emirates Stadium for Allchange Arts focusing on Parkour – a discipline with the aim of moving from one point to another as smoothly, efficiently and quickly as possible using the abilities of the human body. 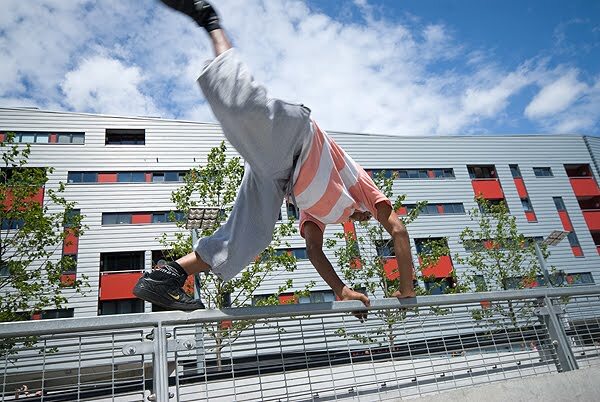 Parkour’s focus is on how obstacles are dealt with, whether the obstacle be physical or mental. 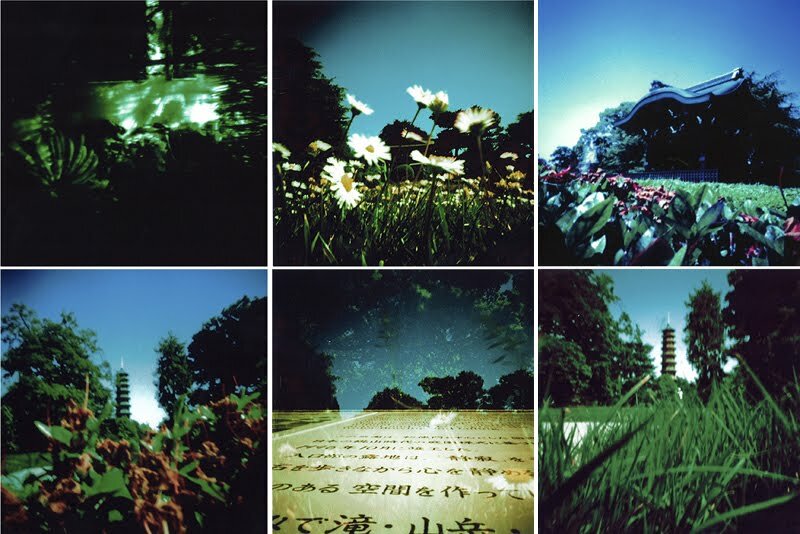 I also took some pinhole photos while at Kew Gardens – most of these images were taken at the Japanese Gateway.